FABULOUS FIND! 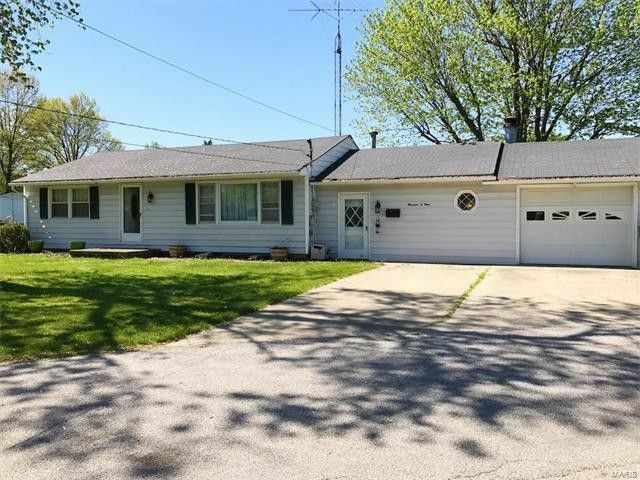 3 bedroom 2 bath home on a spacious .58 acre lot located at the end of a quiet drive. Roomy master suite with full bath. Living room (hardwood flooring underneath carpet), dining area and kitchen also have hardwood flooring and a family room with fireplace great for get-togethers. 1 car attached garage and 1 car oversized detached garage provide plenty of storage space. Hurry, hurry call today! Directions: I-55 to Litchfield (exit #52). Go east on Route 16/Union Ave to Jackson Street and turn left. Continue north on Jackson all the way to the north end of the street/town. Home is on left - look for sign.